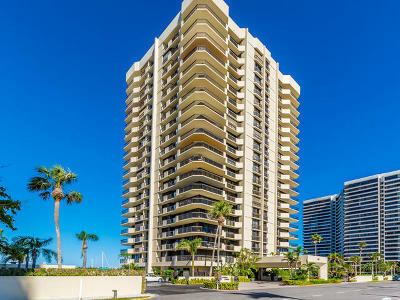 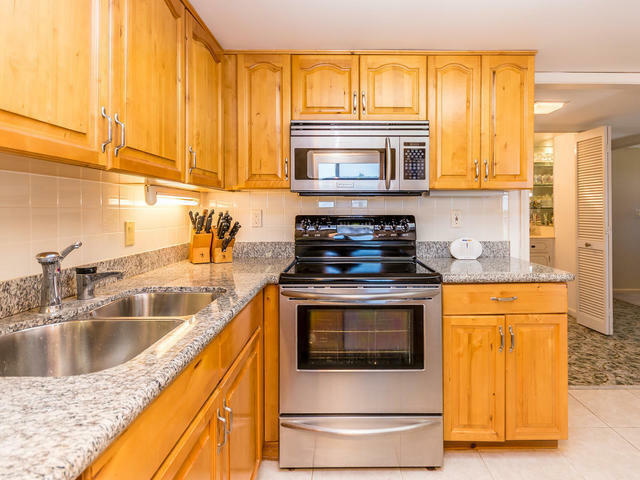 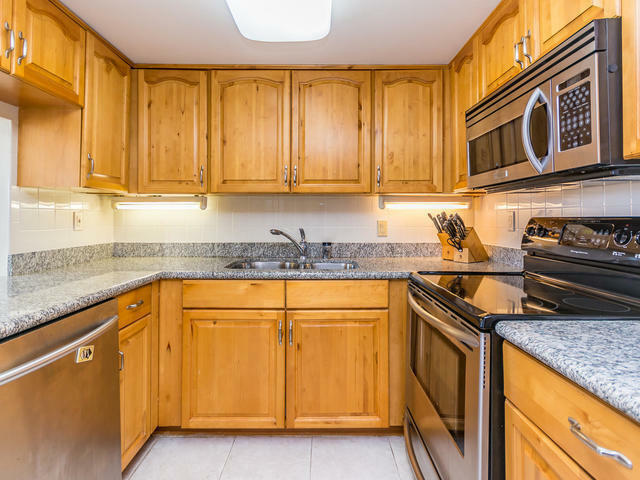 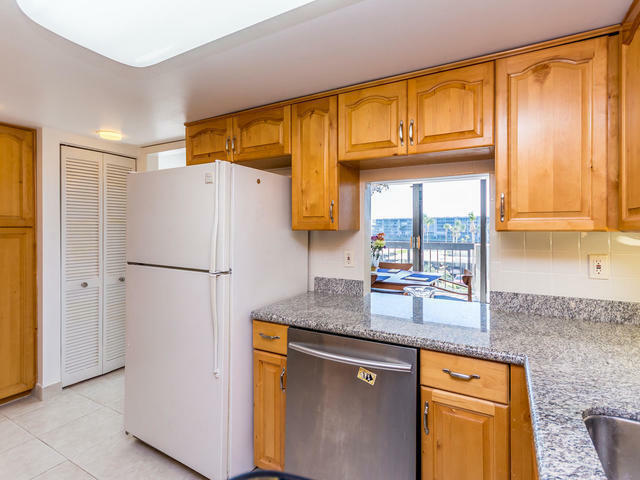 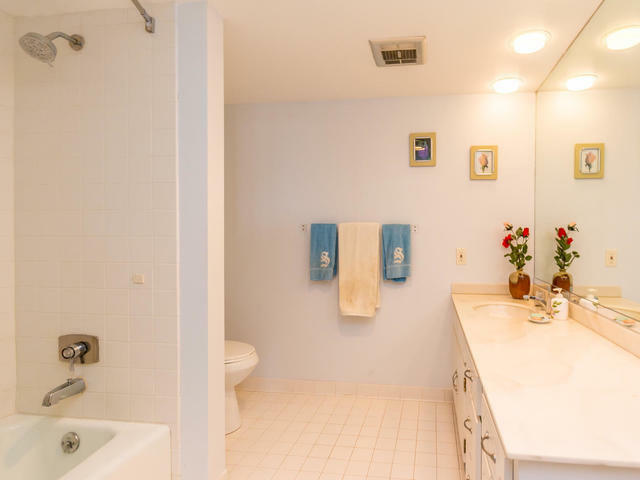 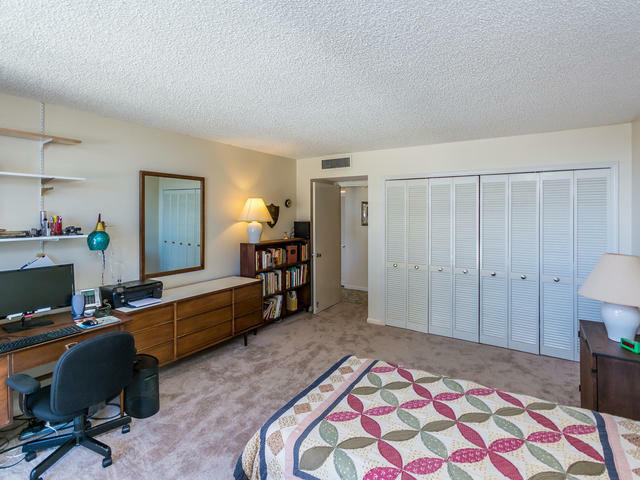 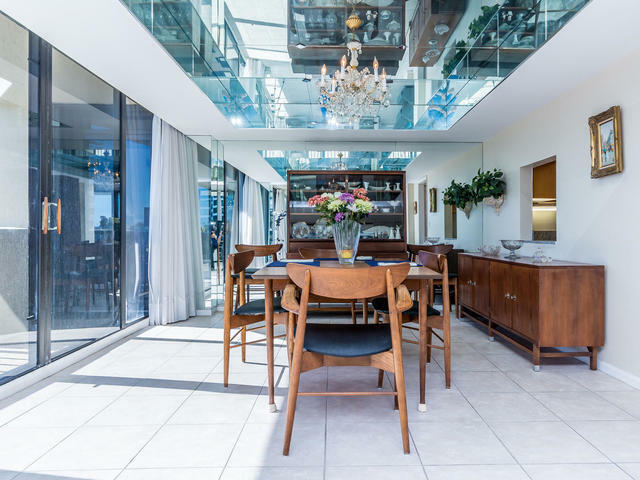 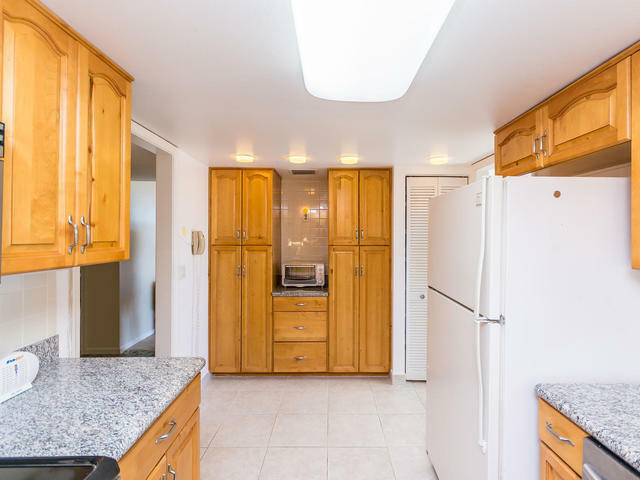 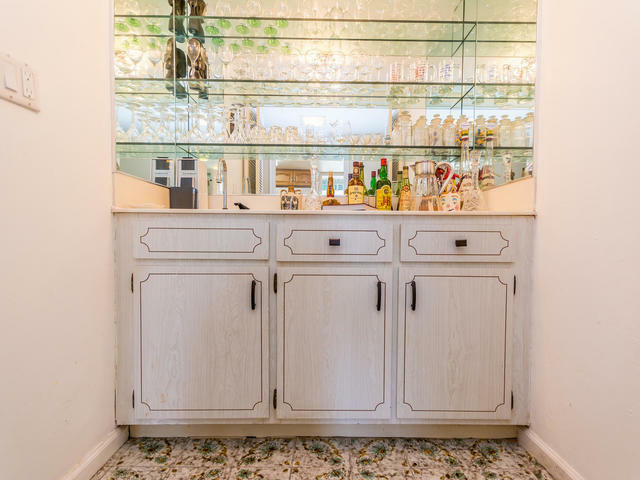 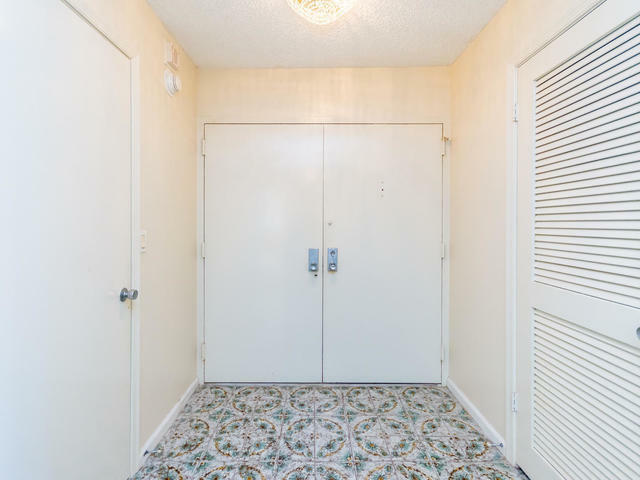 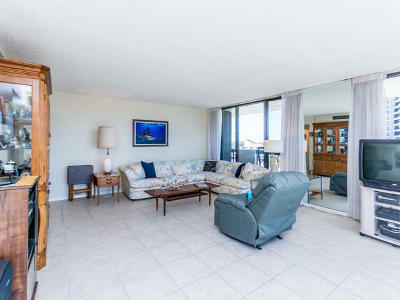 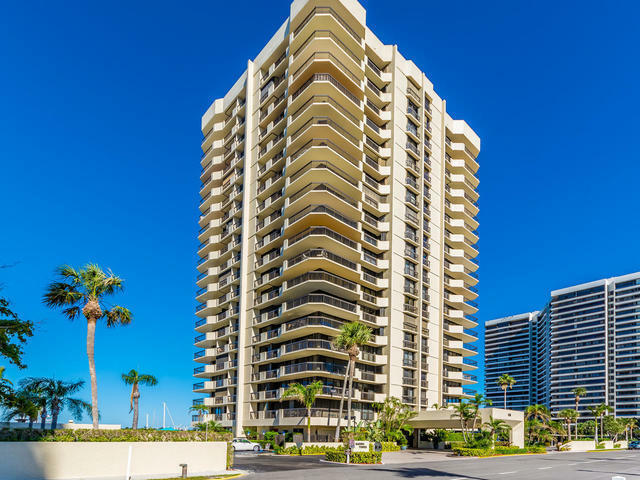 THIS IS IT: 2 Bedroom, 2 Bath condo with 1950 square feet of AC space. 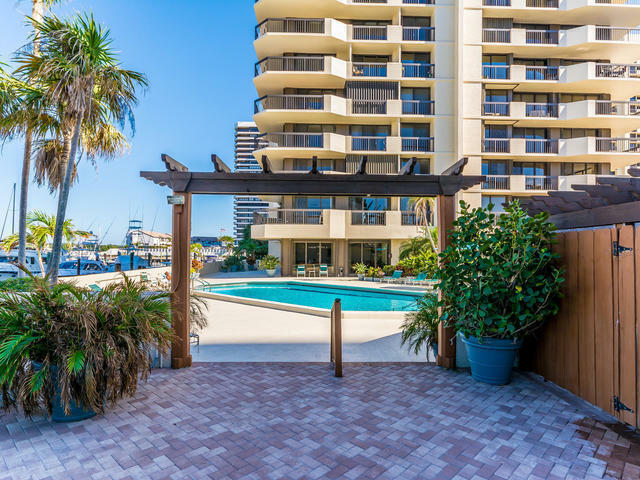 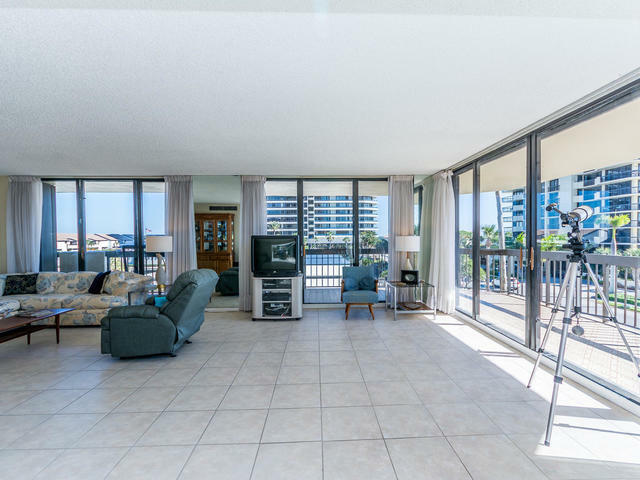 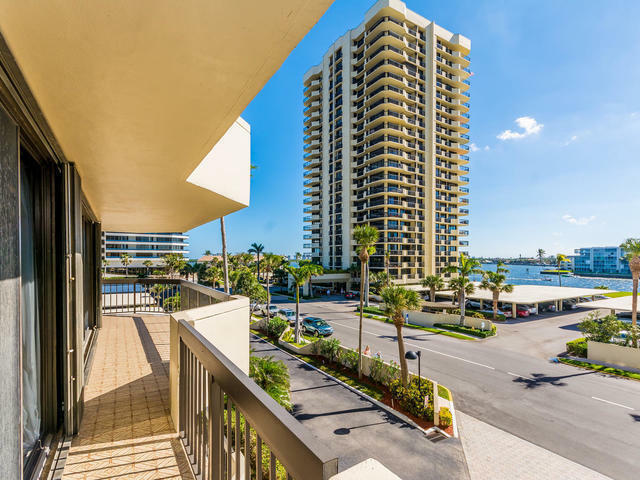 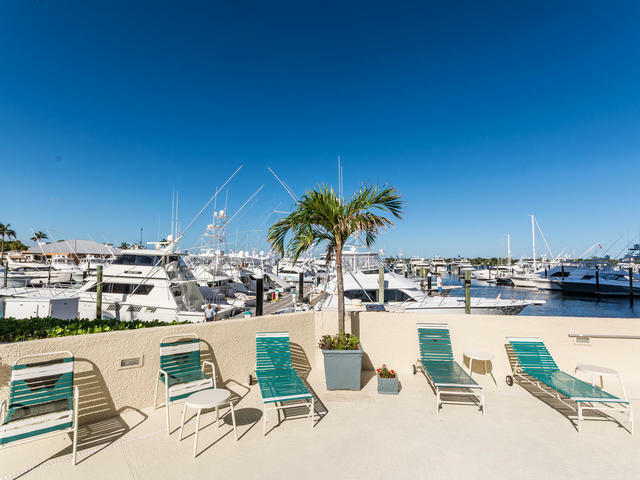 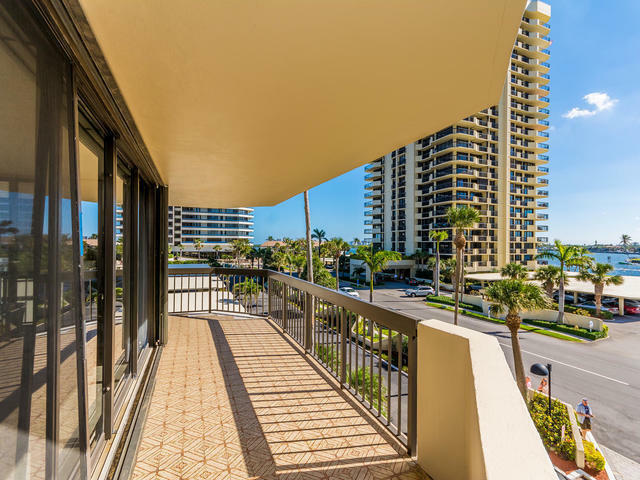 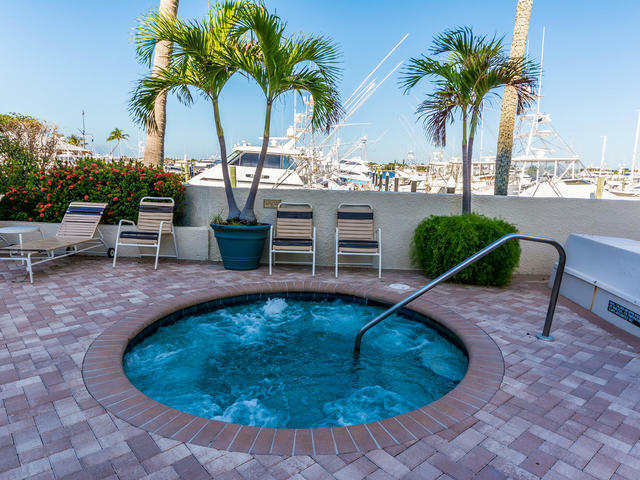 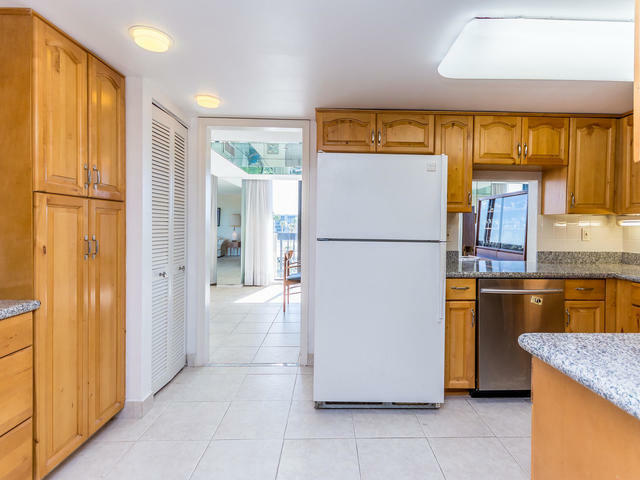 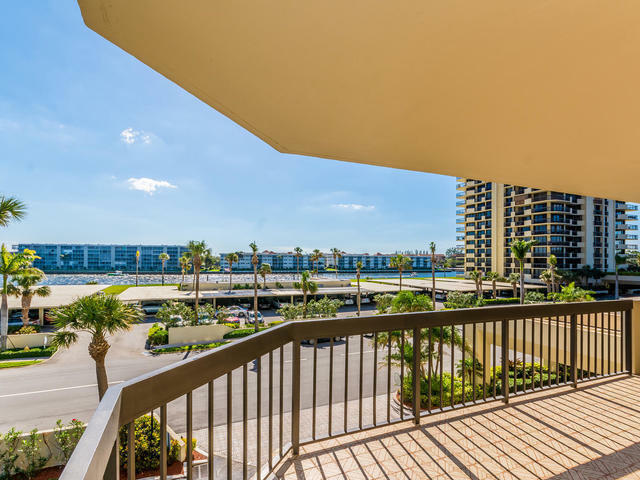 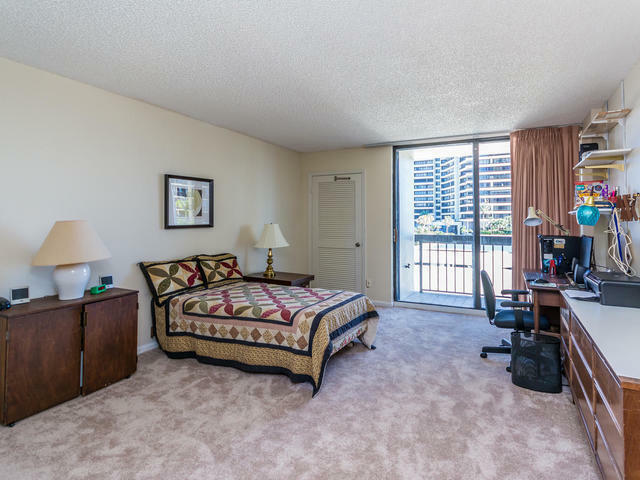 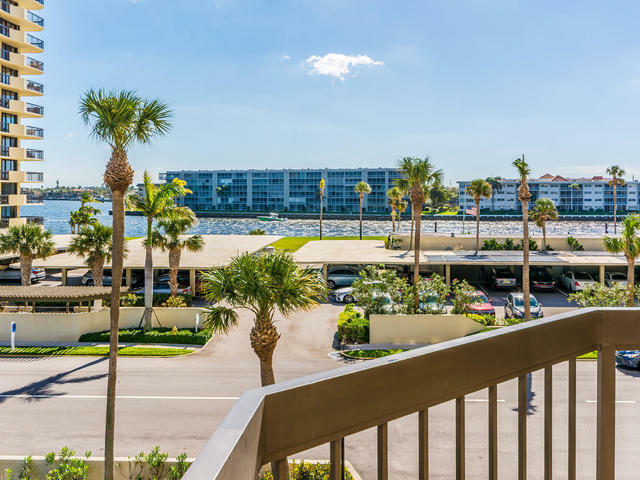 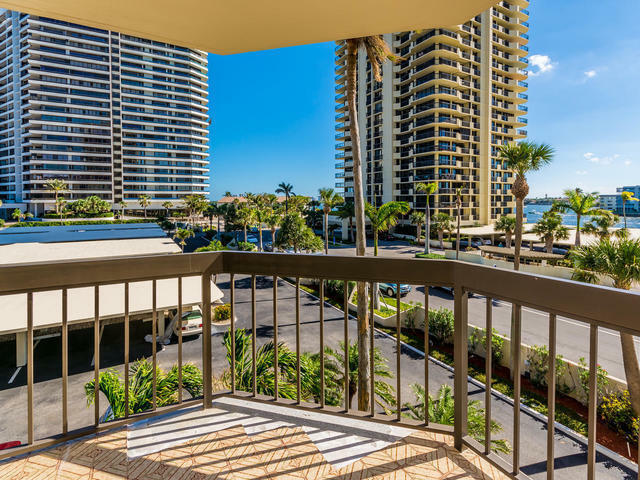 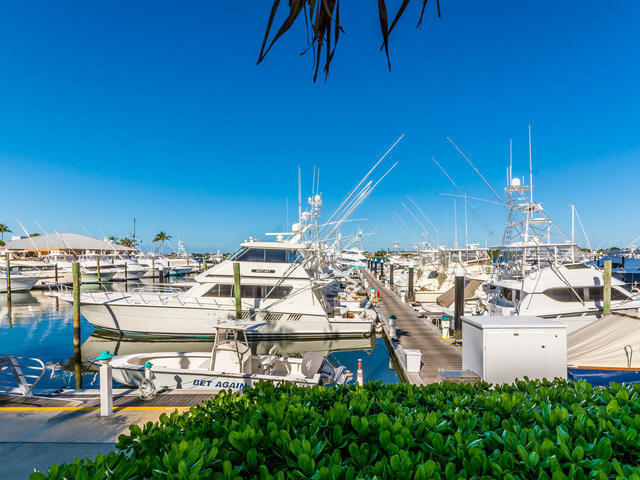 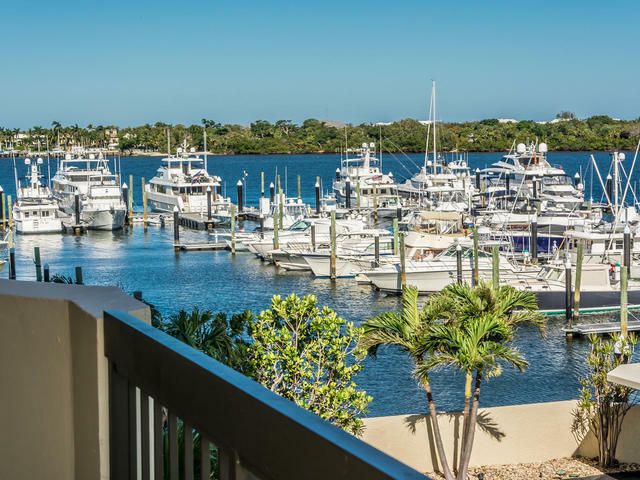 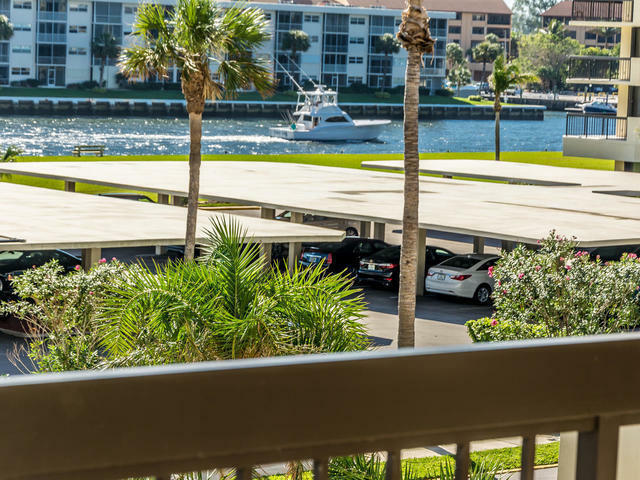 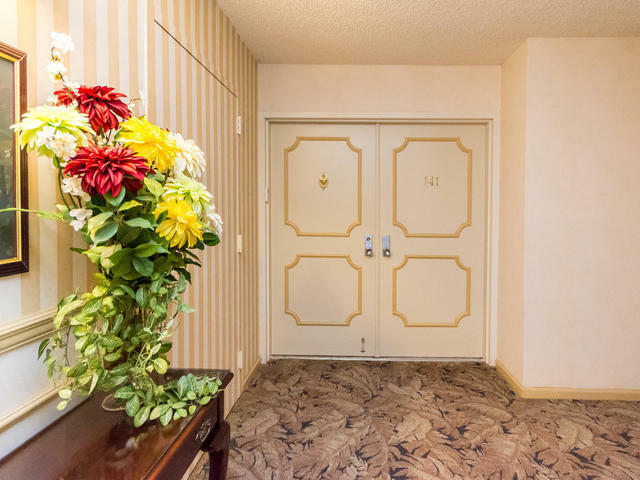 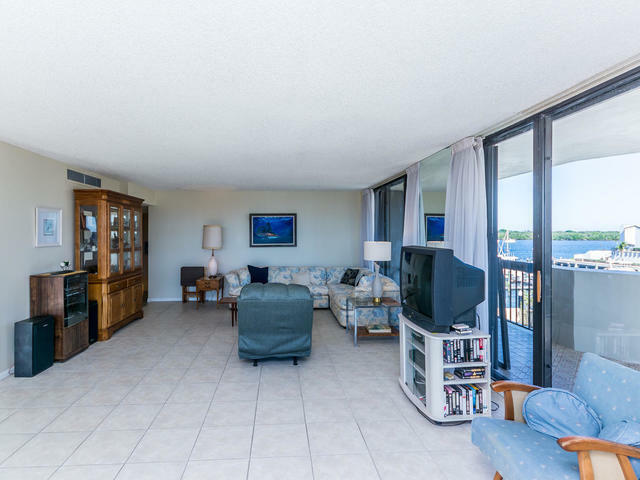 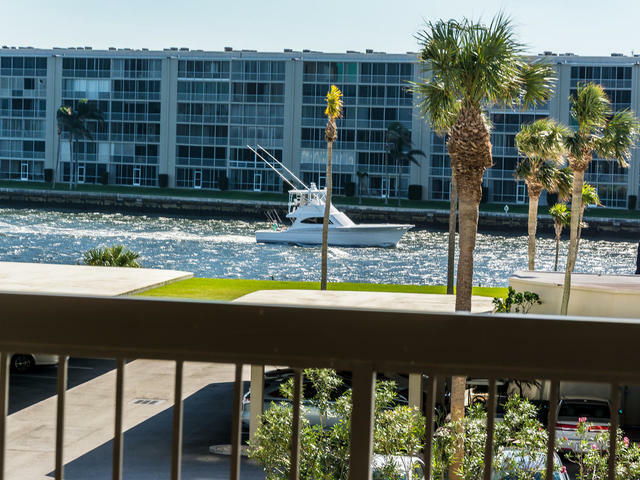 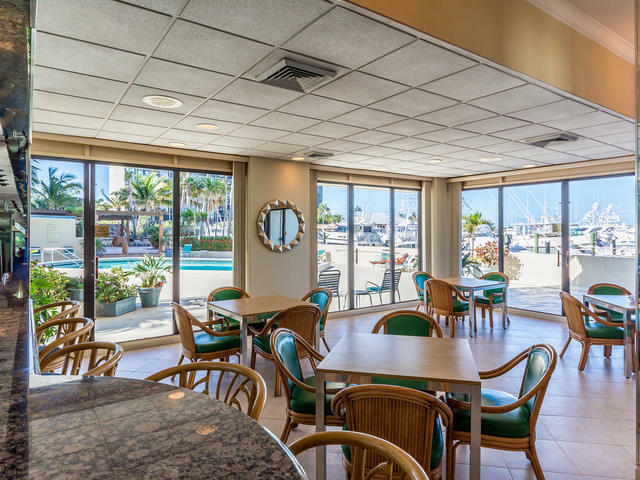 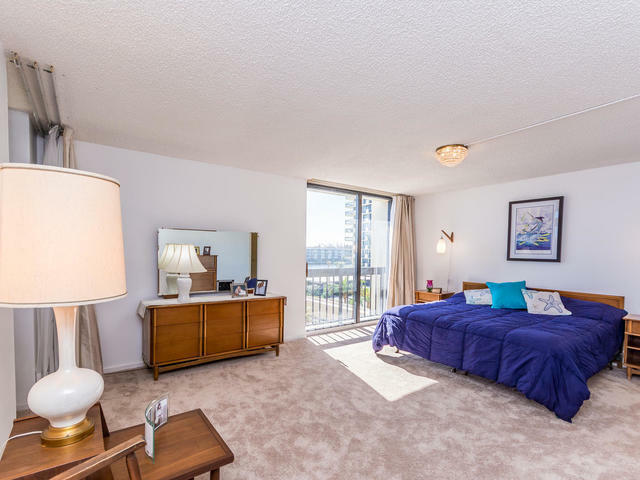 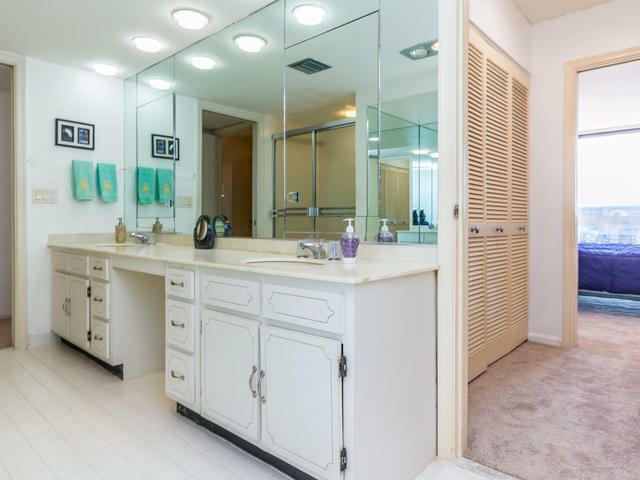 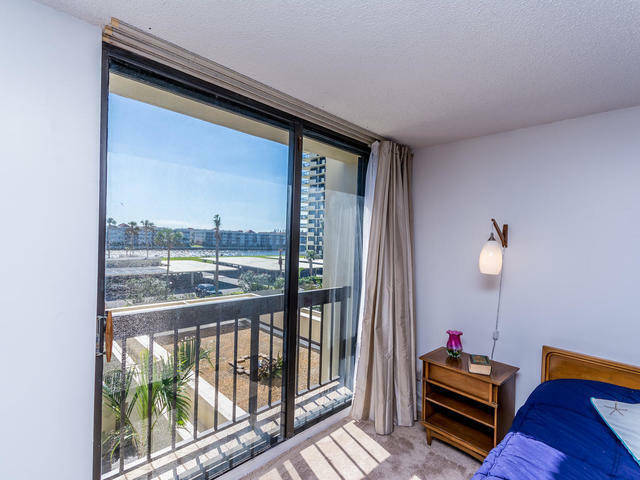 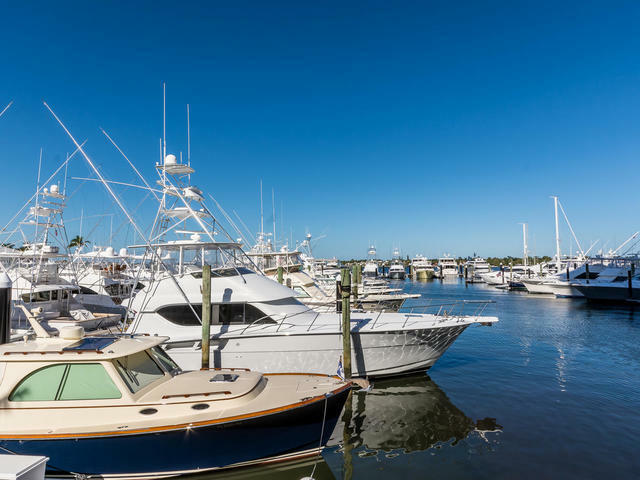 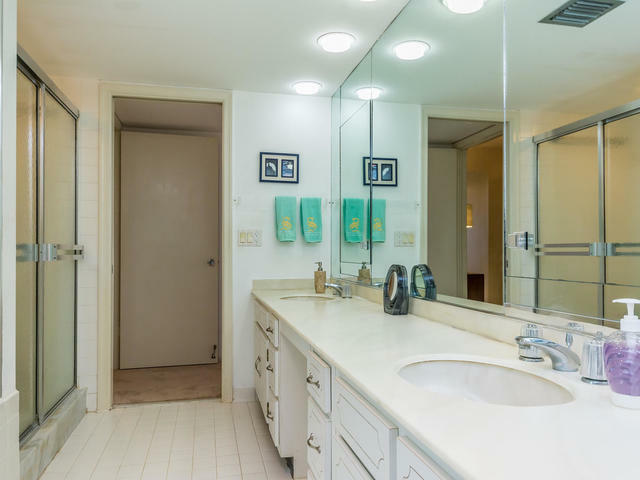 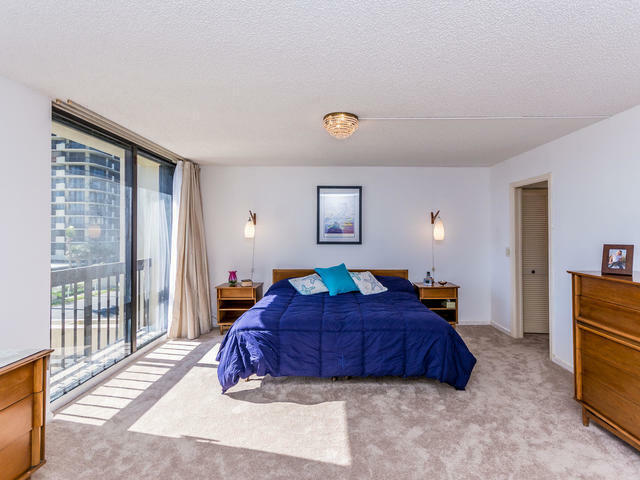 New carpet in bed rooms, granite counter top, ceramic tile floors with a good view of the Intracoastal waterway and ready for your personal touches. 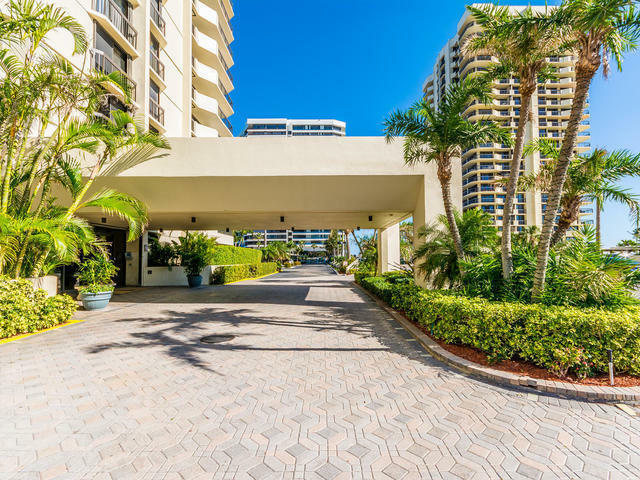 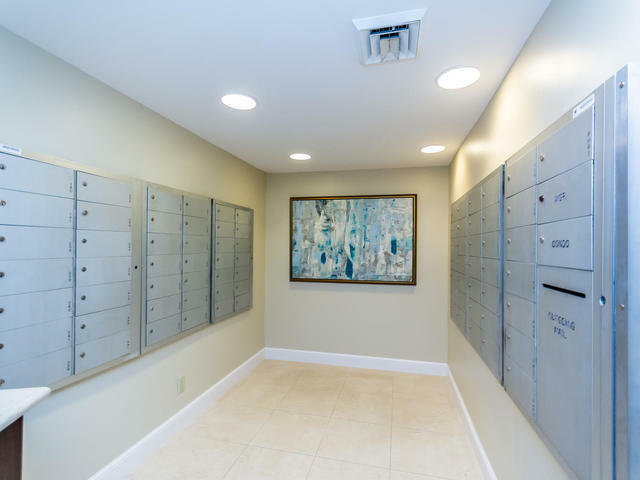 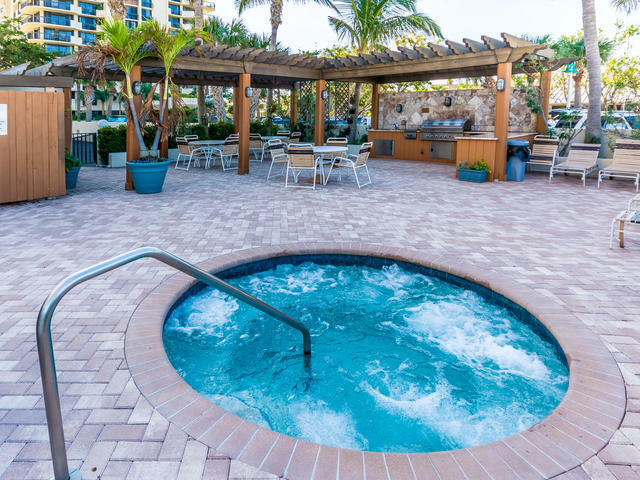 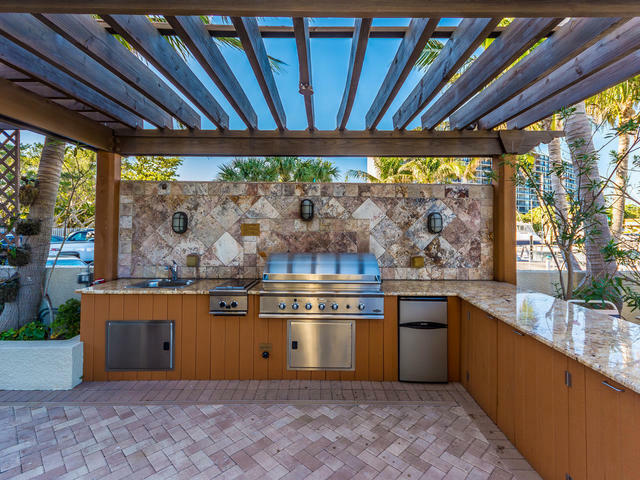 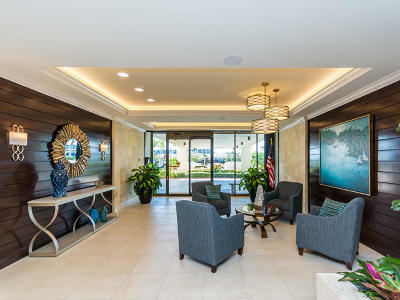 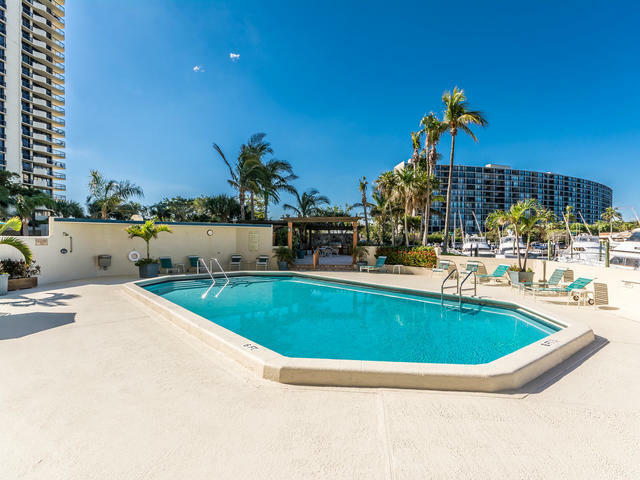 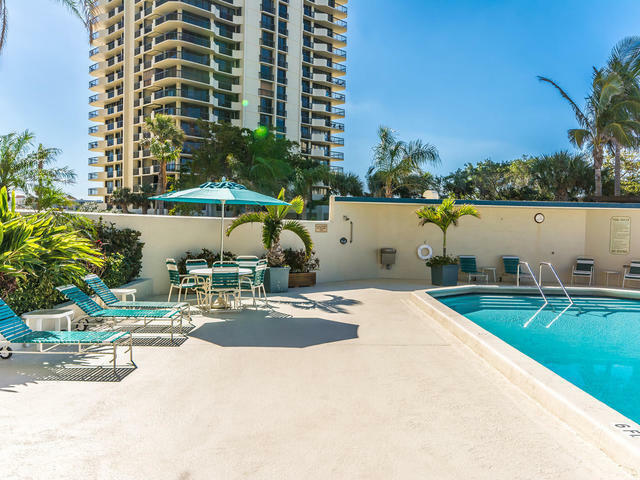 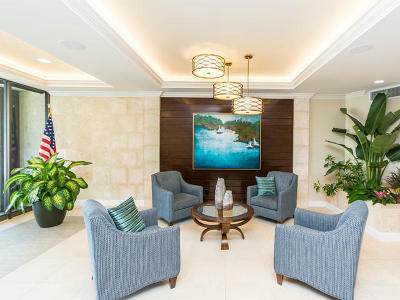 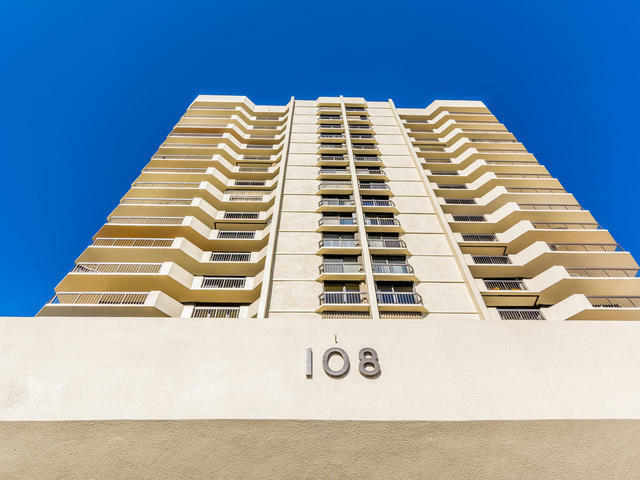 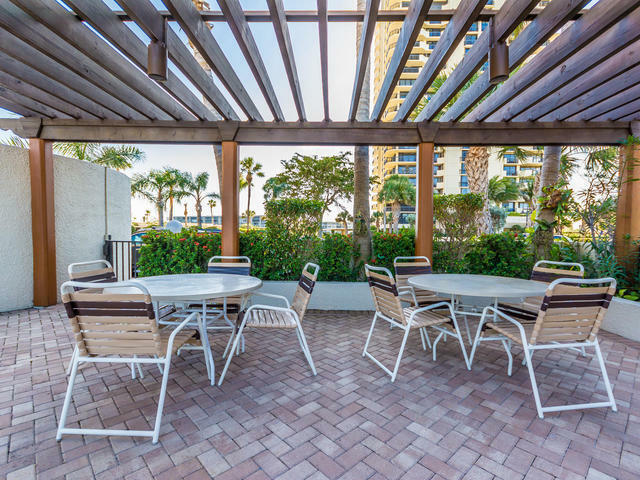 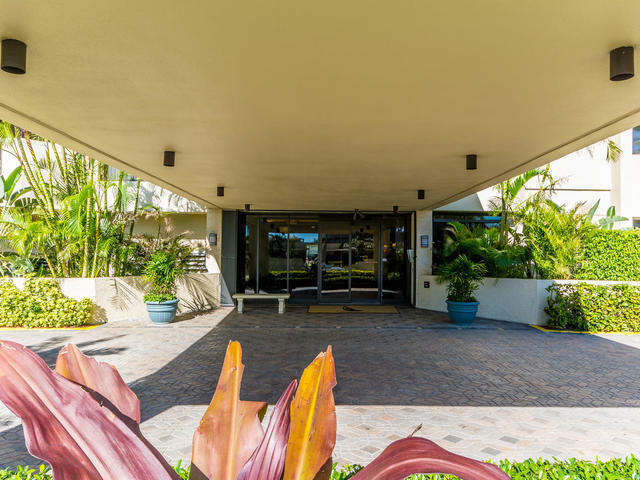 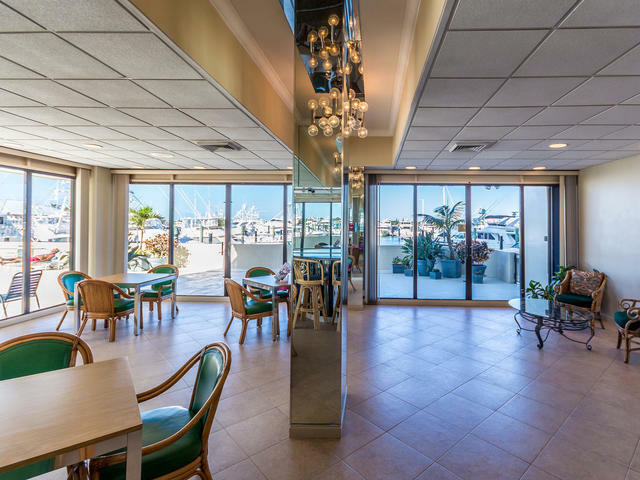 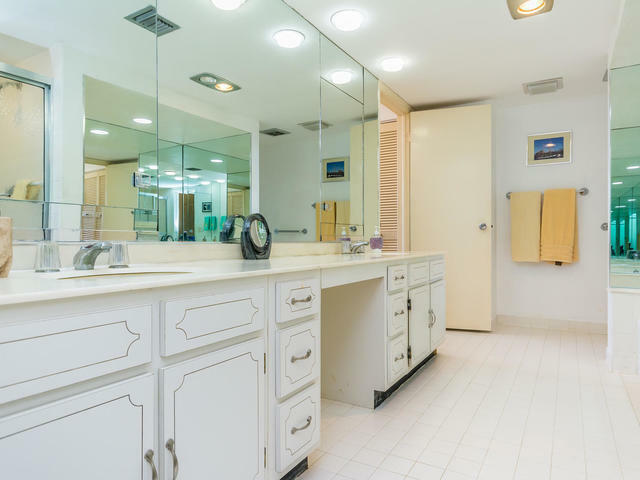 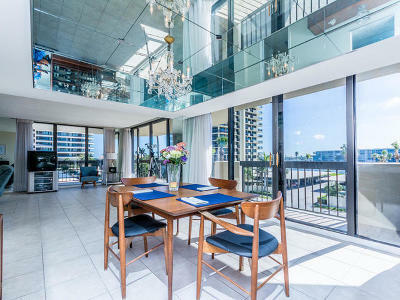 Located close to the PGA Corridor with it's many dining and shopping opportunities, I-95 and PBI Airport. 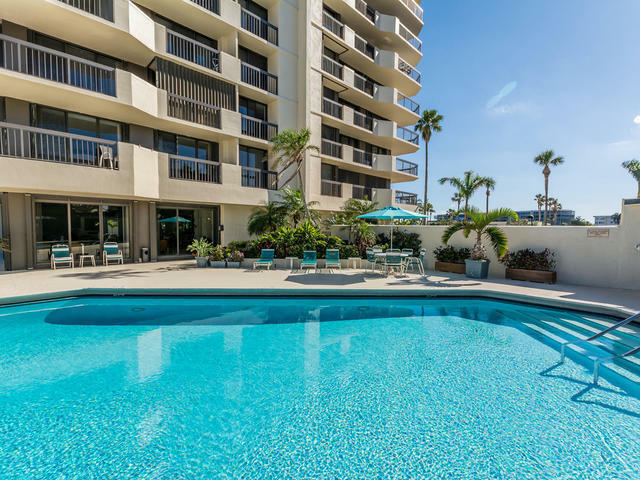 On site pool, spa, two mile walking trail and Sandpiper Restaurant.